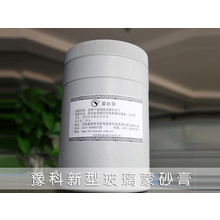 Characteristics:Take hydrochloric acid as media; it is applicable to the frosting processing of sheet glass, bottle glass, ware glass, glass brick, artware, mirror glass,etc. 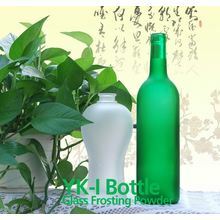 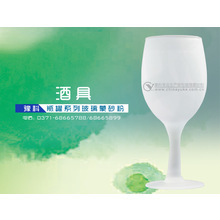 The frosting has strong sense of depth and strong three-dimensional effect, and is highly effective in preventing fingerprints. 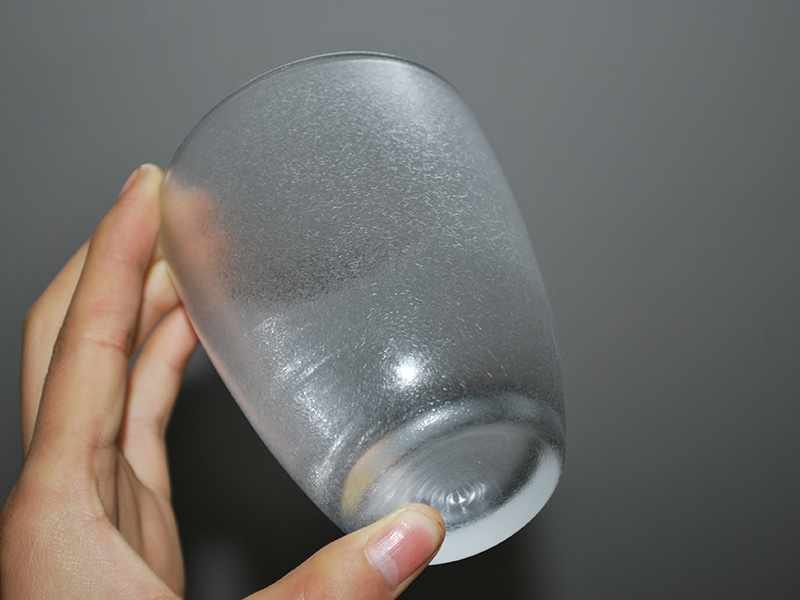 When under light,the glass surface is as brilliant as snowflakes and shows flowing light and color and unique visual effect. 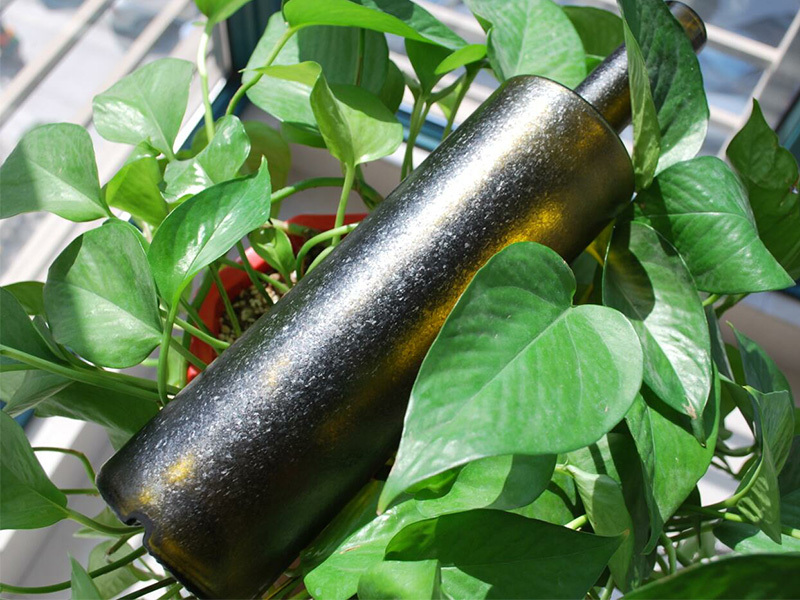 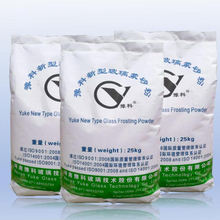 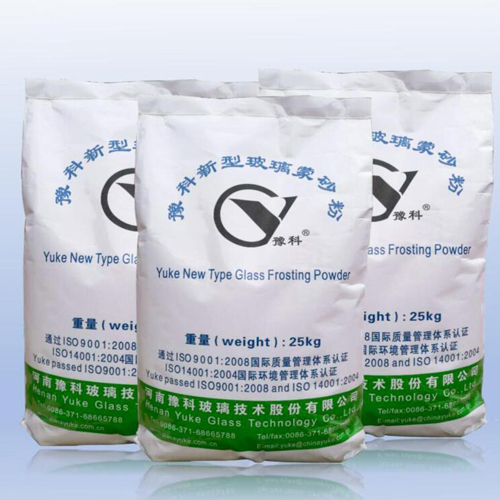 Application:The finished frosting powder can be widely used in table surface, glass screen, partition, glass sliding door, and other office and home decorations as well as product packing, artware and daily utensils.